Gluten free or not, making the perfect pie crust can be an intimidating undertaking for any home cook. Many people tend to shy away from making their own crusts from scratch for fear of failure. Really though, it’s one of the easier tasks to master. With a good recipe and the right techniques – there’s no reason you should be able to make your own at home! The most important tip to follow when making your own pie crust is to work with cold ingredients. We always like to pop a stick of butter in the freezer at least 10 minutes before starting just to make sure that it stays as cold as possible when mixing it in with the flour. In order to achieve a flaky crust you want your butter to melt into the dough as it’s baking in the oven and not while you’re mixing it in the bowl. One foolproof way to prevent your butter from melting too soon is to use a box grater to grate your butter before incorporating it into the flour. This breaks up the butter into nice, little pieces that mix into the flour in no time. The upside to making a gluten free pie crust is that you don’t need to worry about the gluten. 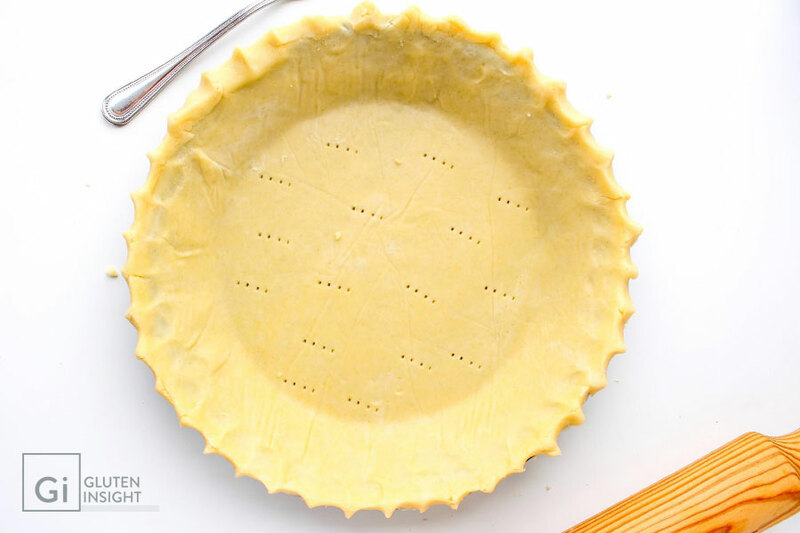 In traditional, gluten filled pie crusts you need to let the dough rest before baking and be extra careful when rolling in out so as not to overwork the gluten. Overworking the gluten ultimately leads to tough crusts. So go ahead and roll out the dough as much as you need. So long as it doesn’t warm up the dough too much there’s no need to worry. If you do end up with a warmer than ideal dough, just pop it into the fridge for about 15 minutes. This recipe is great for both sweet and savory recipes. It makes for two 9-inch crusts that can make two separate pies or one pie with a top and bottom. 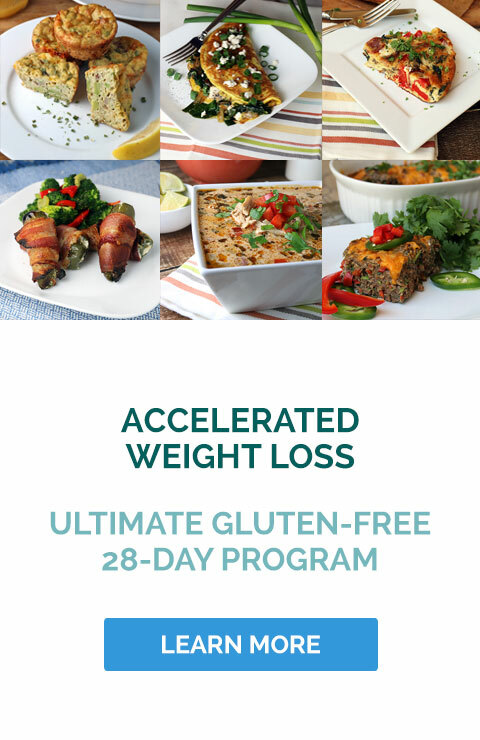 It’s easy to work with and is far better than any store bought gluten free crust we’ve tried. We promise it’s not as hard as it may look! Divide the dough into two equal pieces and roll into the ball to make two crusts - one pie with a top and bottom or two separate pies.